2017 marks 25 years of the Honda Fireblade, and also the release of a new model, which will bring the legendary name into the 21st century. 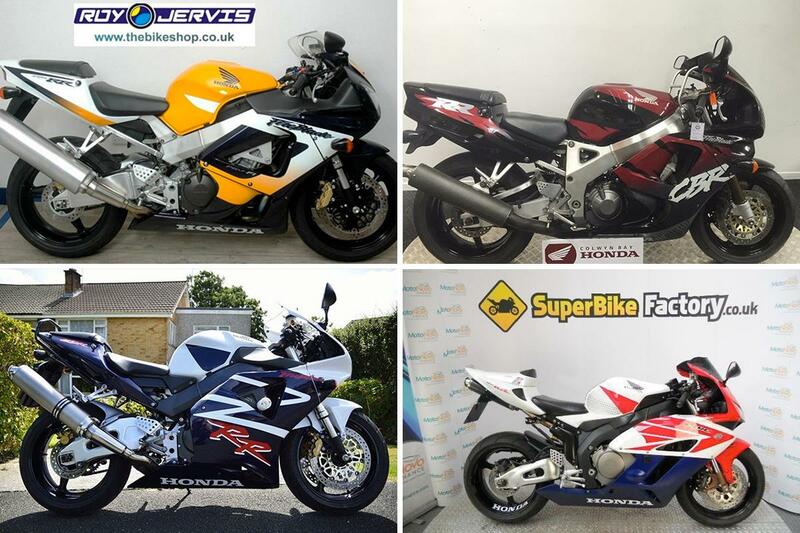 To mark the occasion, we've found some of the best Fireblades from those 25 years for sale on MCNBikesforsale.com. This is the bike that changed how superbikes were built. 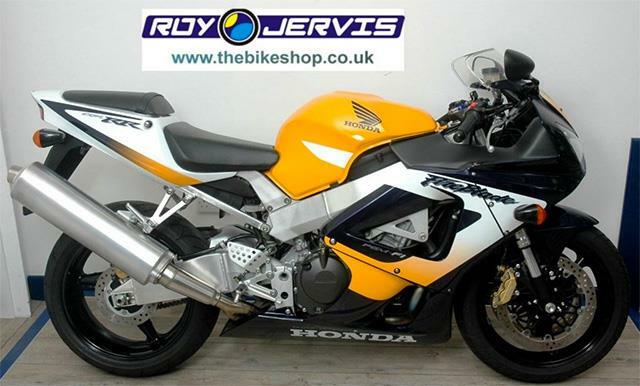 The first ever Honda Fireblade wiped the floor with the competition by being lighter.  Rivals were all well over 200kg, the 'Blade was just 185kg. 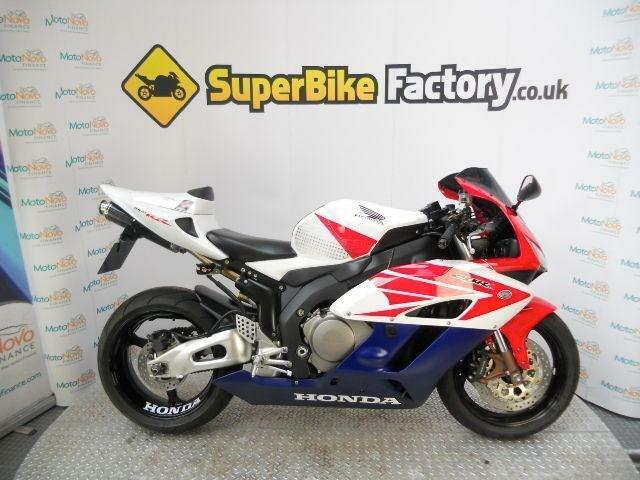 Prices for the first generation Fireblade are going up, so grab a bargain while you still can. The first major revamp to the Fireblade brough with it a 17 inch front wheel to tame the lively steering and fuel injection, but it wasn't what everyone was expecting. 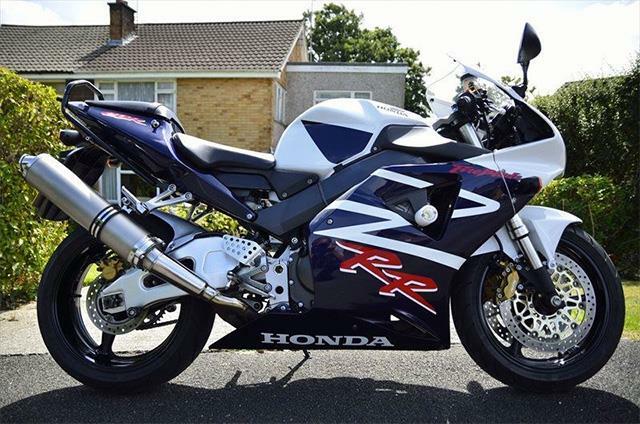 The Y2K Fireblade was, and still is, good, but it was released just after the bonkers Yamaha R1 and the 2001 Suzuki GSX-R1000 was just around the corner. The last Fireblade built by Tadao Baba went back to the roots of the original, weighing just 168kg. 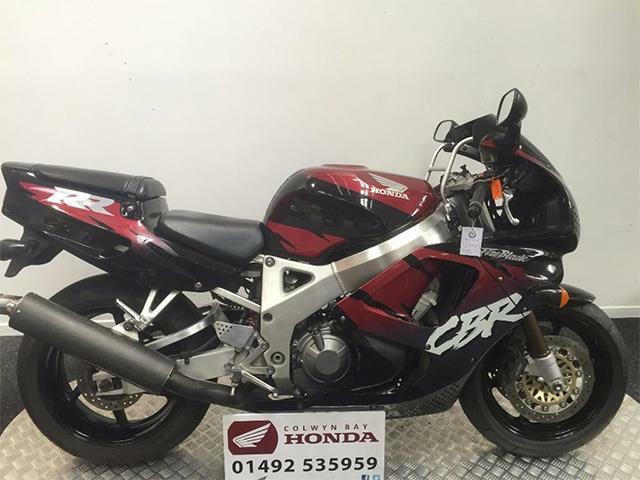 Fast, agile, extremely well built and comfortable, the 954cc Fireblade is still to this day one of the most exciting Fireblades to ride. For 2004 power increased from 149bhp to 172bhp, but weight also went up, taking with it some of the excitement of the previous model. 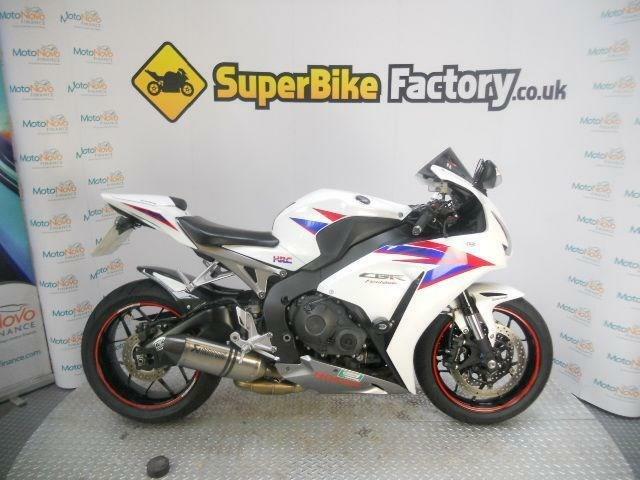 Nevertheless the first 1000cc Fireblade is a blisteringly fast road bike. The current Fireblade has been left behind by the competition, but what it lacks in electronics it more than makes up for in rideability, making it one of the best road-going sportsbikes available.